A seller offering a top-of-the-line radio at a knock-down price through an online auction/swap-meet site seems too good to be true ... as indeed it was. He'd already scammed others, so the website's admin was prepared to string him along when he published another ad, playing the part of his next willing victim. The story line is all too familiar although it is unusual to see anyone brazenly trying to pass off such cheesy fake documents. The naivete of people who are being scammed in this manner, as well as the scammer's cynical attempts at coercion and fakery, sing out from the write-up and, I must say. some of the comments that follow. A number of warning signs about this scam are noted in the piece, along with generic advice about reducing your risk of being scammed in this manner. I should mention, though, that this particular website is not a dedicated auction site. 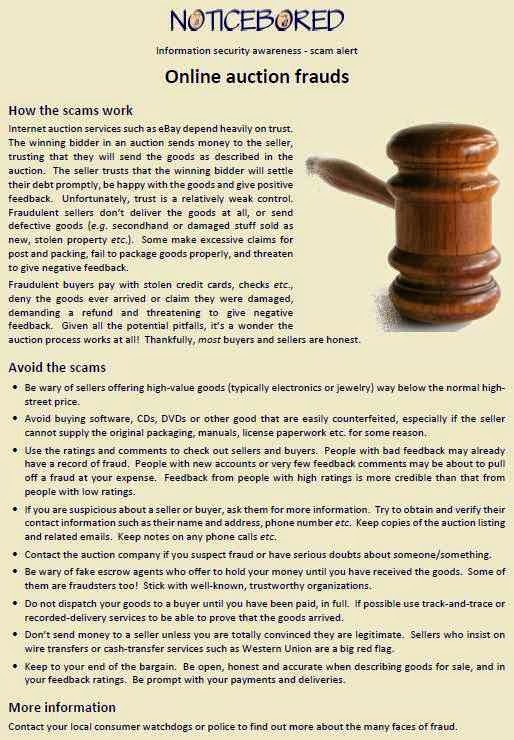 Auction sites such as eBay and (here in NZ) Trademe have full-time anti-fraud teams and close links with the authorities. They have specialist knowledge, tools and competence, reducing the risks still further ... but at the end of the day, there's only so much even they can do to prevent social engineering attacks on their customers. Recognizing the harm that fraud causes to their reputations and brands, some offer consumer guarantees provided certain conditions are met. It will be interesting to see if the authorities make any headway in locating and prosecuting the perpetrators behind this scam. I'd be surprised if they even trace them, and doubly impressed if they managed to recover any of the proceeds of crime. 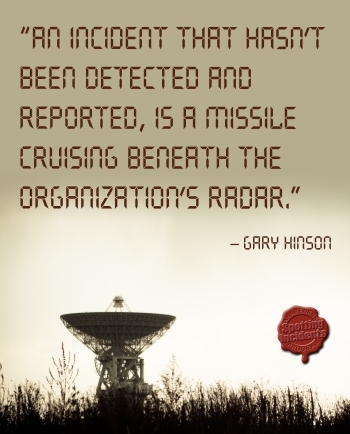 In short, it's a neat, public example of security awareness, not dissimilar to our scam alert on online auction frauds (download) from the May 2013 NoticeBored security awareness module on fraud.